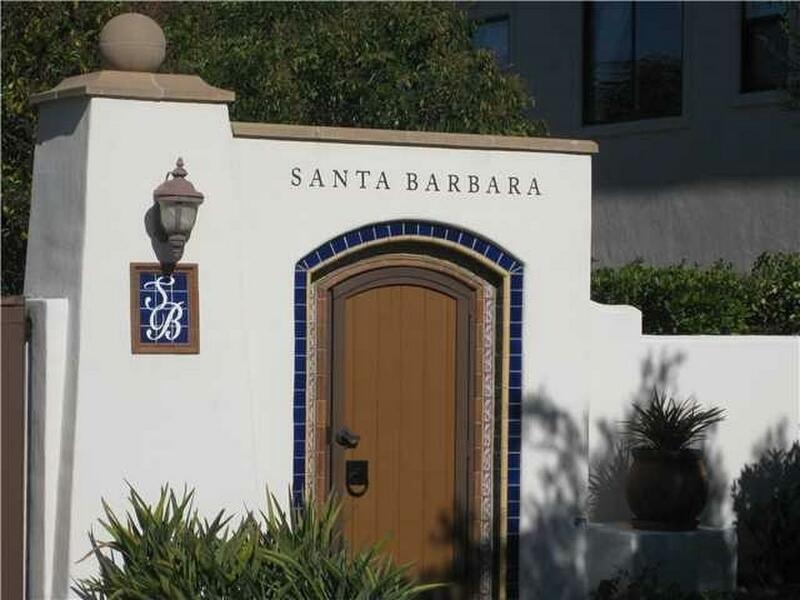 Santa Barbara built by Pardee in 2003-05 is an upscale gated community development and some of the homes are on a canon rim. The three floor plans features 4-5 bedrooms 3,377-3922 square feet. 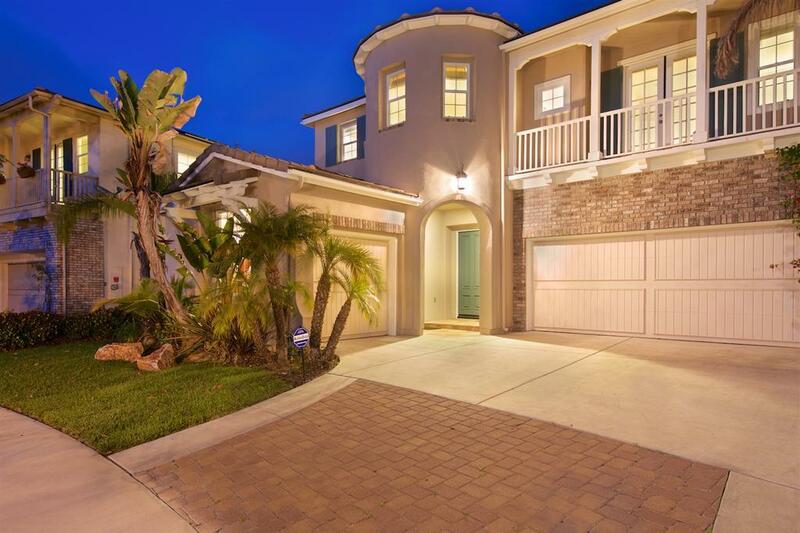 Larger lot sizes and three car garages make this a desirable community. There are HOA and Mello-roos fees. Part of the Del Mar Unified, San Dieguito Unified and Solana Beach Unified school districts.